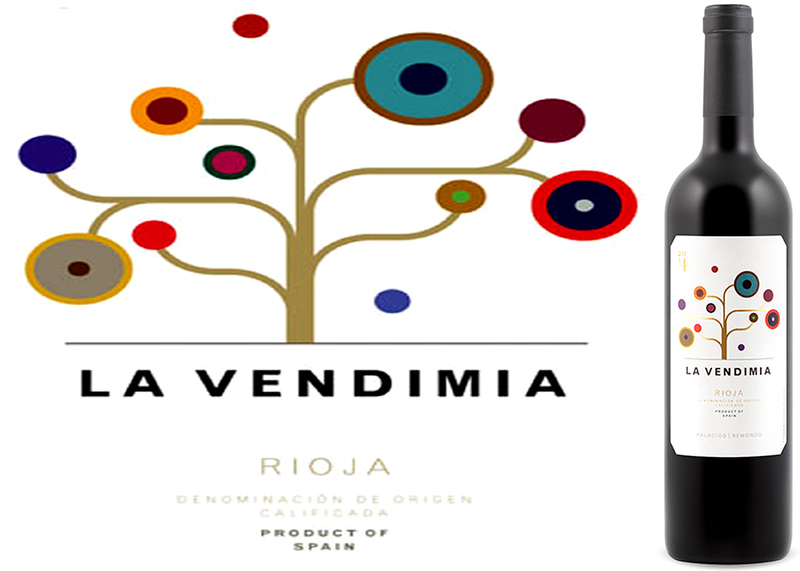 mature fruit from older vines with sufficiently developed, natural sugar content. delightfully bewildering, this vast collection of 7,375 wine-producing Châteaux! 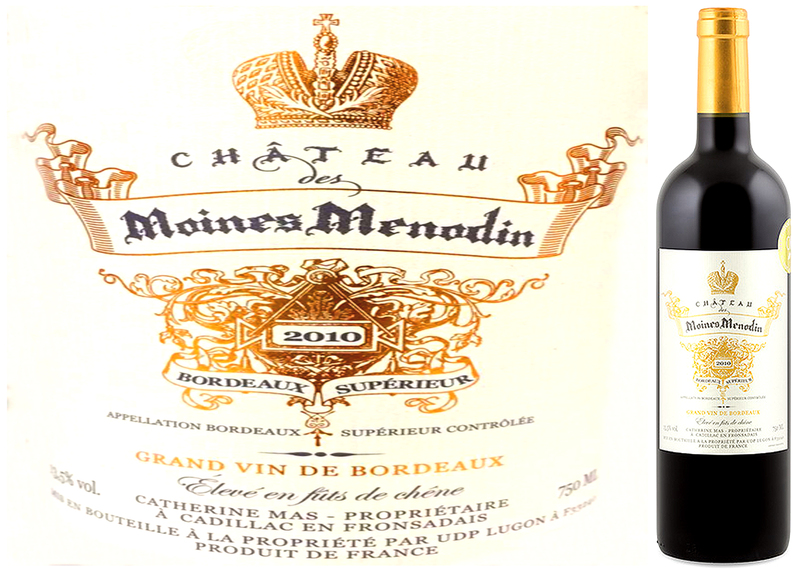 of Bordelais vintners sell their red and white wines, fairly, at between $15-25. Cabernet Sauvignon, hybrid counterpart – which characterizes Left Bank blends. this week’s DéClassé feature. The secret is out and this will rightfully sell quickly. then here’s a great starting point for their rediscovery. Drink now thru 2016.
roasted veal, or a baked Brie served on savoury bread crisps. from vintner, Bodegas Palacios Remondo. been declared Decanter Man of the Year 2015 by the well-regarded journal. bulk wine to 50,000 of refined grades – a business risk that’s now paying off. a decidedly young wine, which has been barrel-aged for less than six months. continues to be offered at a modest price-point. That’s very much, still the case! or pretty much most BBQ-roasted dishes. d’Alsace, Crémant de Bourgogne, Crémant de Limoux and Crémant de Loire. 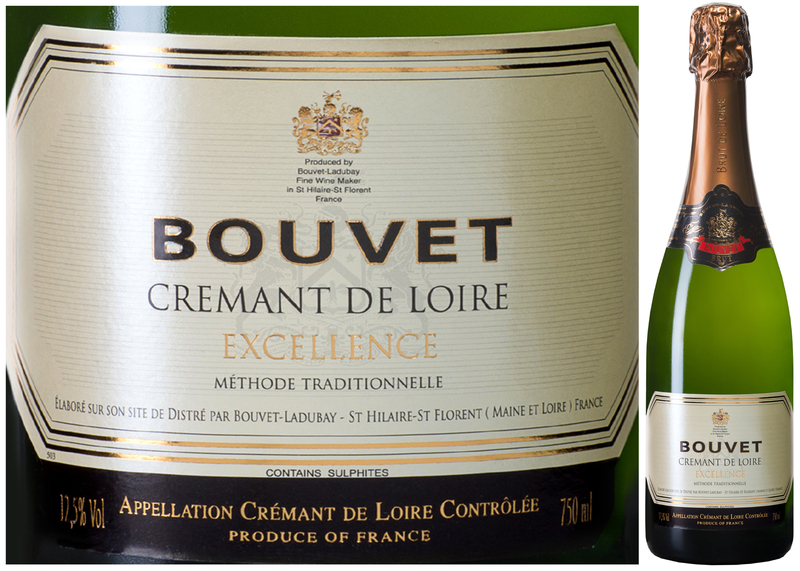 week’s DéClassé featured Bouvet Brut Excellence. added depth and softness to the wine’s body, mouthfeel and range of aromas. brand’s intended character and flavour profile. storied, natural and cultural landscape between Sully-sur-Loire and Chalonnes; deservedly declared as a UNESCO World Heritage Site in 2000.
bottles of an extraordinary value in the state-of-the-art, crémant wine making. expected apple, pear and citrus. Try this as a spritzy apéritif with soft cheeses, charcuterie and hors d’oeuvres or with seafood and freshwater fish. 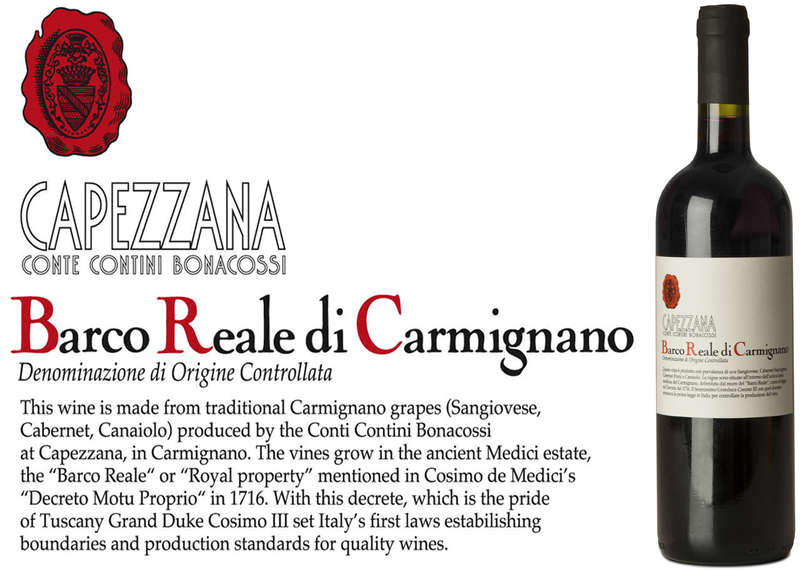 (Denominazione di Origine Controllata e Garantita), established in 1990.
now one of the allowable and distinctive components in the region’s basic blend. help round out the structure, flavour and aroma. offering is ready to punctuate your well-laid dinner table now. dishes such as pasta with Bolognese sauce or heartier stews and tapas. 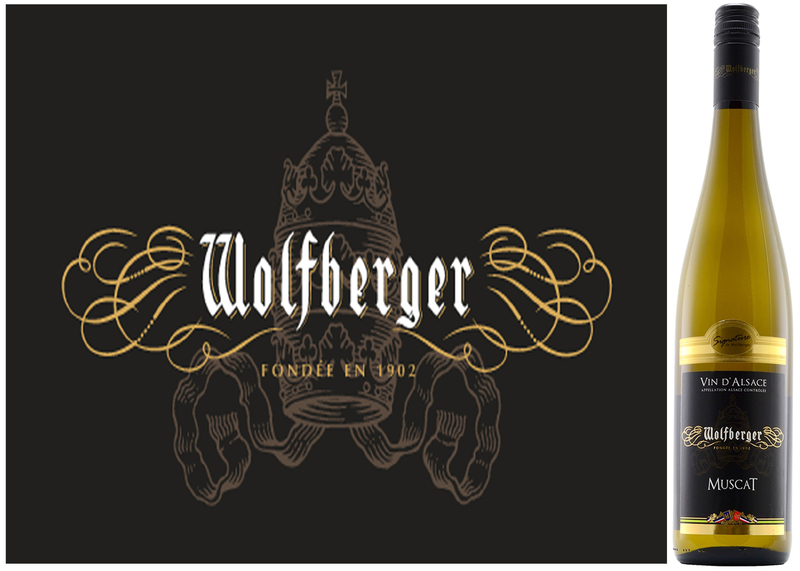 Suggestively expressing its dual, Franco-German, cultural-heritage, the dramatic Wolfberger branding logo and graphic also reveal its founding in 1902 – one of numerous, auspicious points in Alsatian history. At the turn of the 20th century, the region had regained a nominal degree of self-governance while under the banner of a still-fledgling, German federation. Flash forward 60 years, past three more territorial swaps – to discover that this resilient winery, having begun with a modest investment in 60 Hungarian oak barrels, has evolved into a prolific co-op of 450 vignerons (vintners), tending to vineyards that are, indisputably, a unique part of a diversified French republic and its northeastern, winemaking terrains. The Alsace AOC (Appellation d’Origine Contrôlée) established in the 1960’s, with its fairly stringent requirements, reflects the prideful desire to codify and project Alsatian grape-growing and winemaking expertise. In being the largest of the 3 related appellations, almost ¾ of the region’s vintners work within its guidelines, sharing geography with a small number of estates that are AOC designated as Alsace Grand Crus (select land parcels) or Crémant d’Alsace (sparkling wine). Their production of varietal white wines such as Gewürztraminer, Riesling, Pinot Gris and Blanc, Sylvaner, Auxerrois and this week’s DéClassé featured Muscat, tend to be regarded as benchmark examples. With the near-global proliferation of these adaptive varieties, Alsatians are deserving of and prudently cautious in guarding their regional distinction that’s taken centuries to forge. Arguably, they remain in leadership for the cultivation and ongoing development of these cool climate grapes and finishing styles – just ahead of the growing competition. Sold in a distinctively shaped bottle known as the Flute, the tall and slender form personifies the wine source as being from the greater Rhine region; shared on both sides of the river that marks the modern, French and German border. It’s also suggestive of the content’s often refined and un-doctored nature, a result of the wise, practiced and unobtrusive touch by the winemakers. Their offerings of wines are well-suited to a traditional, gastronomic mix that can range from Choucroute à l’Alsacienne: cabbage with steeped potatoes, various meats and sausage, to Pâté de foie gras: pastry-wrapped, goose liver paté with truffles, or Flàmmeküeche: flatbread with crème fraîche, sliced onion and smoked lardons. Not to be confused with the often-sweeter Muscats from the south of France, this dry wine, lightly chilled, is also lovely on its own – especially in summer. It’s Muscat time at the LCBO; it comes around far too infrequently. Buy lots! Tasting Note One of a very few white wines that noticeably imparts fresh table grape aromas and flavours, this pale yellow version also has subtle and intriguing notes of rose and lychee fruit. Try this as apéritif with Muenster cheese, as an appetizer with asparagus and hollandaise sauce or with mains such as light Thai recipes.